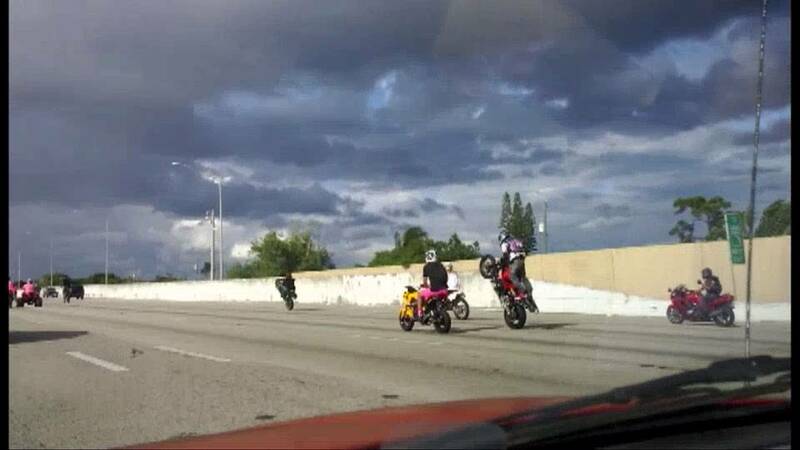 A group of stunt artists performed a rather interesting, and pretty much dangerous show on Florida highway on Sunday. 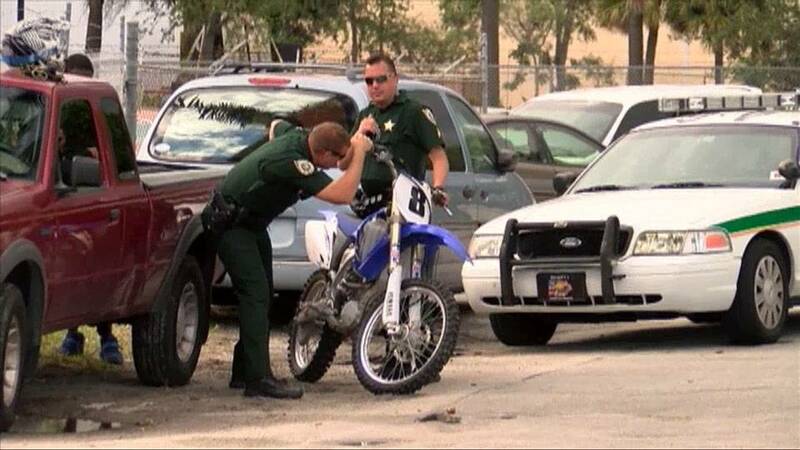 There were many dangerous motorcycle tricks involved, and while most of the bikers had lots of fun, one of them was arrested. The video footage shows a group of bikers on motorcycles, ATVs and dirt bikes weaving in and out of traffic, and even popping a few wheelies. Palm Beach Security police officers decided to pull over several stunt performers and confiscate their vehicles, after they’ve decided they were illegal and not safe for the road.